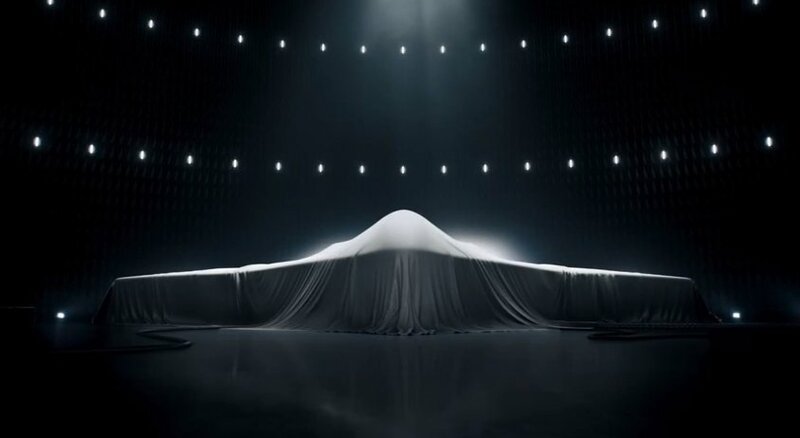 In the midst of battling for a contract to build the Pentagon’s next stealth bomber, Northrop Grumman teased a new aircraft during last night’s Super Bowl broadcast. 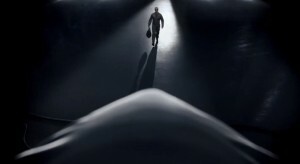 Northrop Grumman’s famous planes show up throughout the commercial, from the YB-35 prototype dating back to the 1940s to the X-47B Unmanned Combat Air System developed for the US Navy. However, at the end, a plane is shown underneath a sheet, with a pilot walking towards the triangular Long Range Strike-Bomber (LRS-B). “Building aircraft, the likes of which the world has never seen before: This is what we do,” says the narrator in the ad. 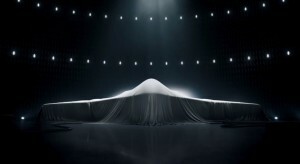 We’ll see if Northrop Grumman’s ambitious marketing pays off in the long run by being rewarded the chance to develop the Pentagon’s next LRS-B.